Maja Bajza Ljubičić – Meet Magento Hrvatska 2018. 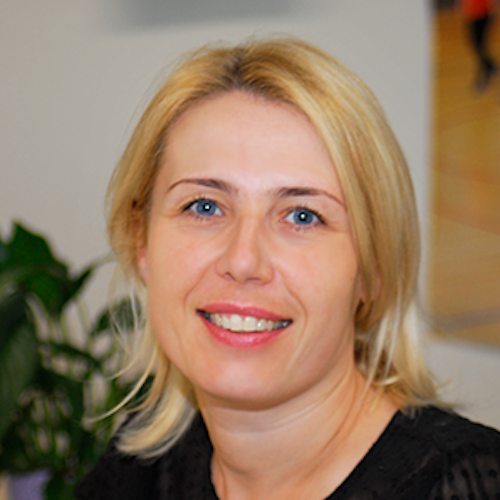 Maja Bajza Ljubičić is a CorvusPay Internet Payment Gateway Service Manager in a company Corvus Info, where she is responsible for developing and implementing budget and sales plans. Her job includes sales, customer relationship management, partner collaboration management, marketing, PR and customer support. She has more than 15 years of experience in marketing and sales of IT solutions and services in the financial and eCommerce industries. Prior to Corvus Info, she has been working at Asseco South Eastern Europe, Končar MES and MBU (Erste Group Card Processing). Researches have shown that customers are more likely to use credit cards as a way to pay for things in the webshop if their credit card info will be remembered for the future purchases. ECommerce trends are only approving that thesis because the customer satisfaction improvement is based exactly on it. As we are talking about very sensitive pieces of information, it can only be stored by the certified companies which have demonstrated compliance with strict security standards requirements. Join us at the presentation and learn more about popular card-based and eCommerce security-based functionalities.